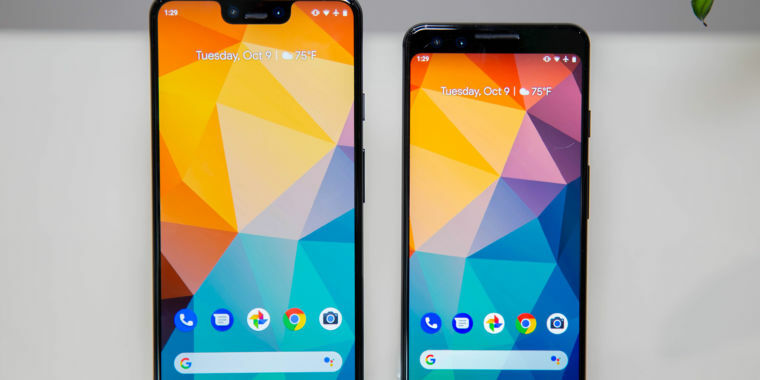 Google's Pixel 3 smartphone is shipping out to the masses, and people hoping to take advantage of the new Qi wireless charging capabilities have run into a big surprise. For some unexplained reason, Google is locking out third-party Qi chargers from reaching the highest charging speeds on the Pixel 3. If you want 10 watts of wireless charging, Google hopes you will invest in its outrageously priced Pixel Stand, which is $79. Regular 10W wireless chargers can be had for around $15-$25, so Google's $79 Pixel Stand comes at a hefty markup. Some Samsung phones already support 15W wireless charging under the Qi standard, so there doesn't seem to be any reason for Google's 5W limit.